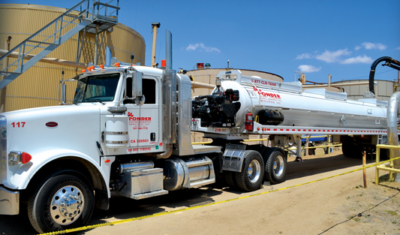 Spill Response : Ponder Environmental Services, Inc.
Ponder Environmental has decades of experience responding to a wide range of hazardous spills, from local emergencies to regional disasters. Hazardous spills caused by natural disasters, mechanical failure or human error can occur anytime and anywhere. 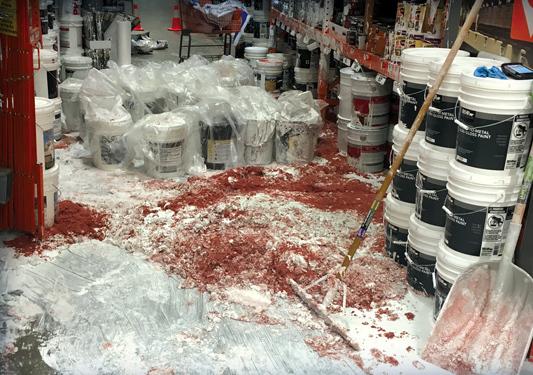 Spills can affect an isolated manufacturing facility or involve a much larger geography with multiple environments impacted by the disaster. 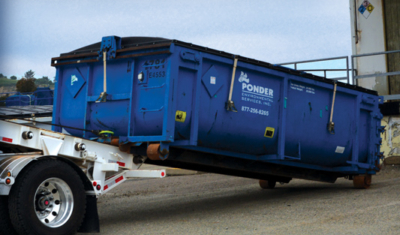 Recognizing that response time is critical to the success of all clean-up operations, Ponder Environmental maintains a large fleet of specialized industrial equipment and a tactical team of hazardous spill specialists that are on-call to respond immediately to potentially catastrophic events. 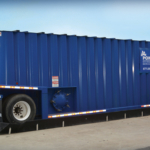 In addition, Ponder Environmental offers a state-of-the-art Incident Command Center that can be mobilized for major spill events. The temperature-controlled 53-foot trailer features high-speed communications, a conference room with dry erase boards, a business office, and an inventory of Personal Protective Equipment and related supplies. 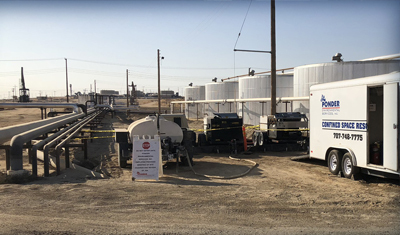 Upon arrival at the scene, Ponder Environmental completes a thorough incident assessment and analysis that allows our specialists to quickly develop a containment and contingency plan based on the scope, type and complexity of the spill. 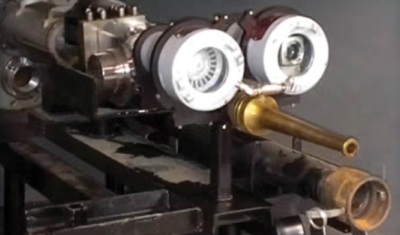 The combination of a quick response and development of a comprehensive containment plan are essential to minimizing any additional impact from the hazardous spill. Throughout the clean-up operation, Ponder Environmental documents on-site activities and works with regulatory agencies to ensure compliance with local, state, federal, environmental, and OSHA regulations. 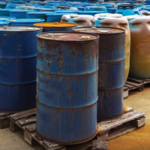 Once the hazardous spill is neutralized, Ponder Environmental can also provide professional site remediation services. Ponder Environmental Services is a rated Oil Spill Response Organization (OSRO) for Terrestrial and On‐Water spills in Response Planning Areas 2, 4, & 5.